If it’s Bondi Beach in summer, Coogee Beach with a crazy storm rolling in or a Lord of the Rings red sunset over Maroubra this book has it and alot more. All your favourite beaches and locations from Rose Bay through to the Hornby Light house, Clovelly, Tamarama, Bronte, Coogee, Bondi (of course), Marboura to Cronulla this book has it all from sunrise to sunset, from the air and even some surf shots as well. 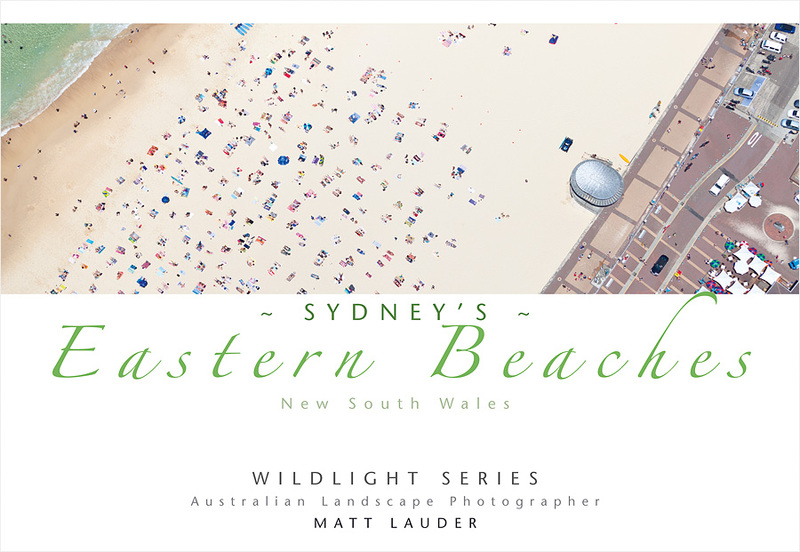 Book includes Landscape, Aerial and Surf Photos of Sydney’s Eastern Beaches.